This year I traveled to four countries – Ethiopia (I spent nearly two months there this year), South Africa, Tanzania, and the Philippines. 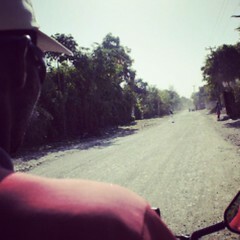 It was a great year of learning and traveling and meeting women and girls I greatly admire. Since it’s the end of the year and I have no immediate plans to jump on a plane overseas — at least that I know of because you just never know — I wanted to share some of the photos I took this year that stood out to me. When the new year rolls around I am definitely going to be ready to travel again, but for now I am content looking back at all of the traveling I did this year and relishing how grateful I am to have seen these amazing countries and have met so many exceptional people. Did you travel this year? Leave your posts in the comments. I’d love to see where you visited. 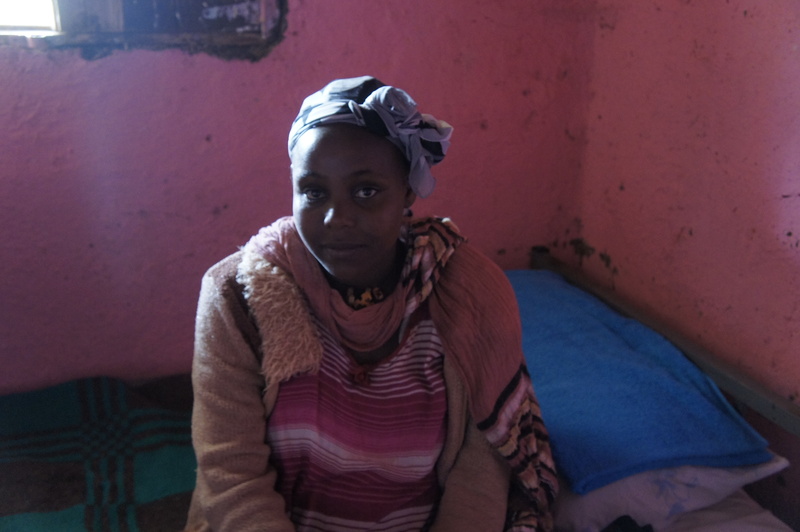 Young expectant mother in Butajira, Ethiopia. She was married at 13 and will deliver her first child at 15. She came to this lie and wait house because of excessive bleeding. 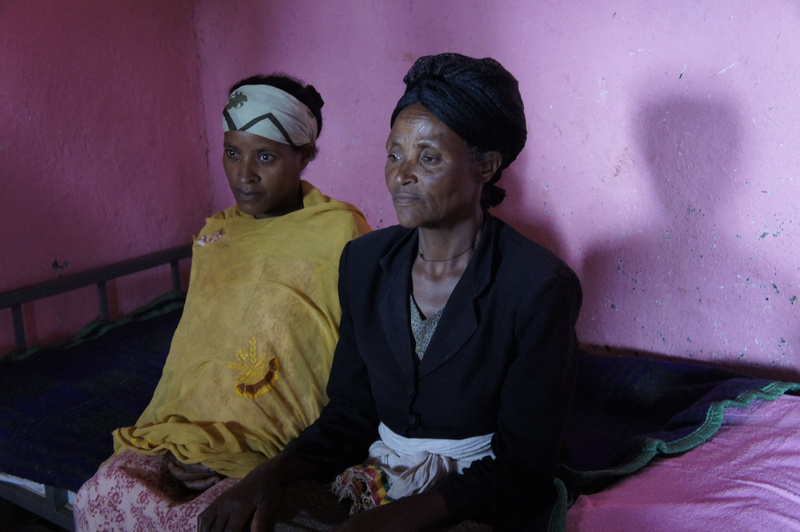 Frontline health worker pays a visit to a new mother with her newborn in Hawassa, Ethiopia. 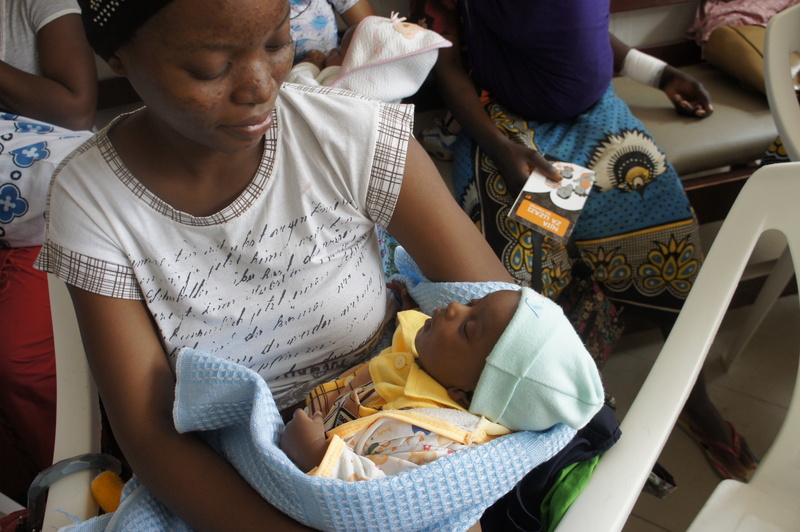 She washes her hand before tending to the baby. 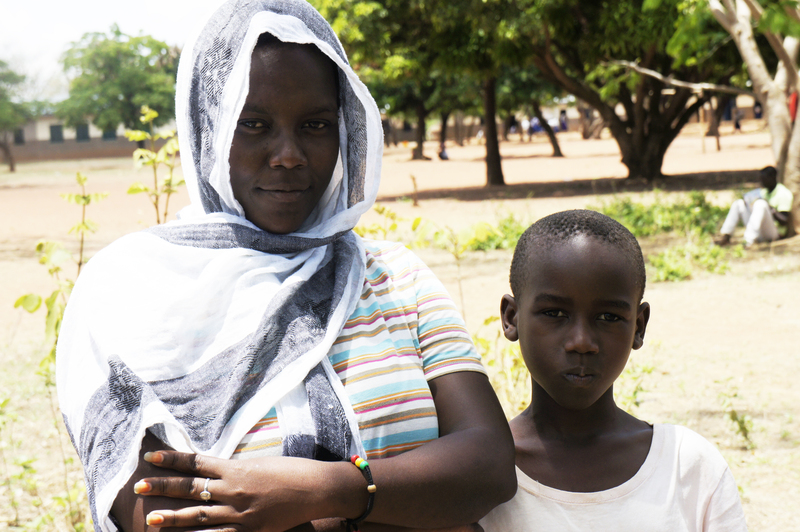 Mother of 15-year-old pregnant child bride. 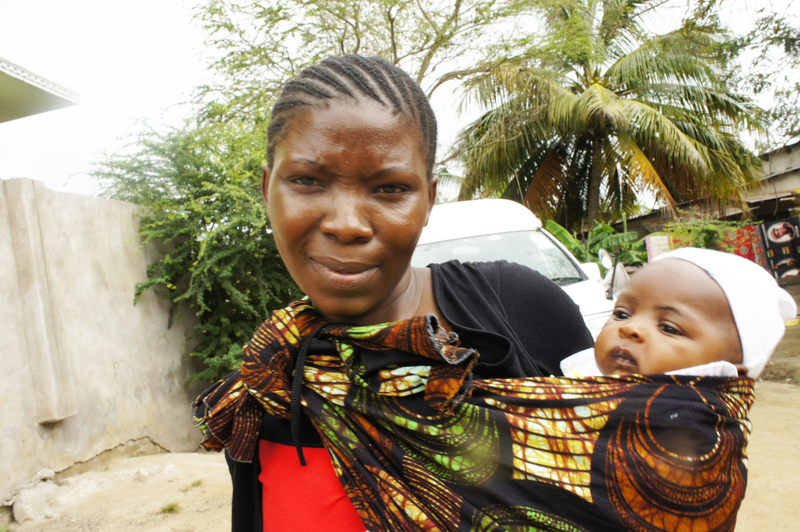 Her daughter was married at 13 and gave birth at 15. 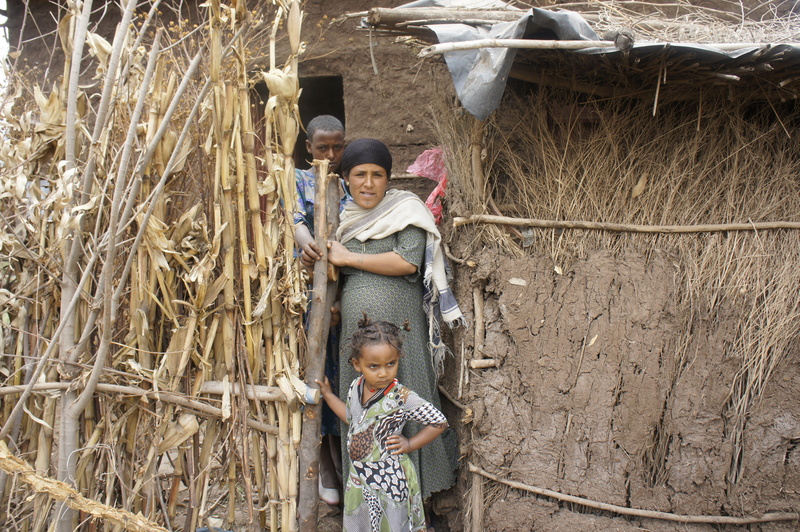 Expectant woman, Ayelech Fikadu, and her mother, Zarge Badunga sit in a “lie and wait” house at Project Mercy outside of Butajira, Ethiopia. 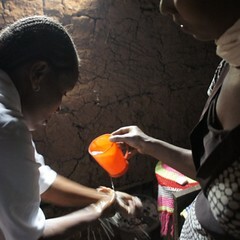 The house was recently renovated by USAID and Pathfinder. 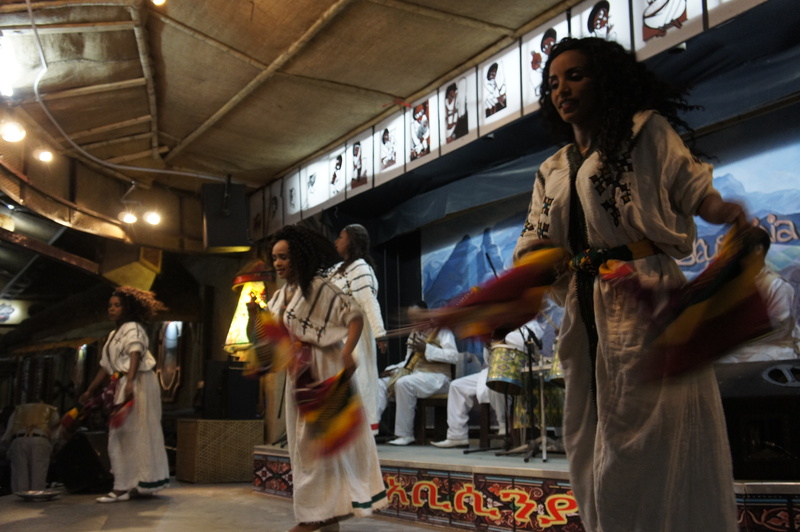 Dancers at Yod Abyssinia In Addis Ababa, Ethiopia. 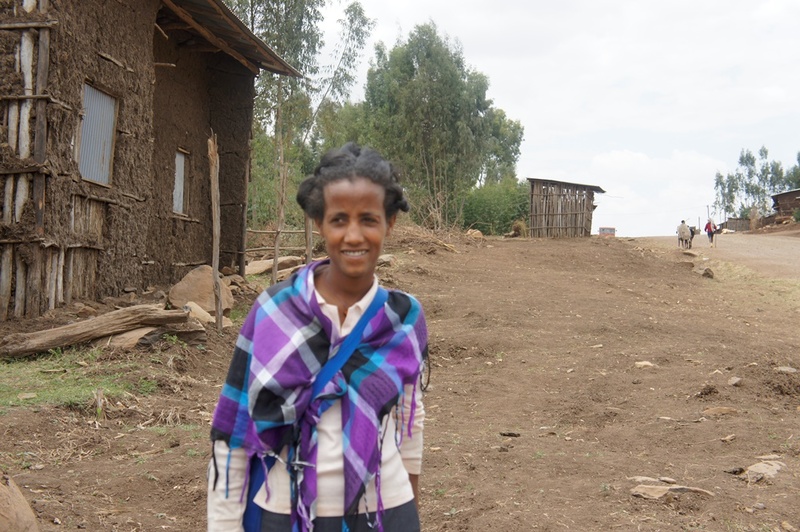 Frontline health worker in Mosebo Village right outside of Bahir Dar in Ethiopia’s Amhara region. 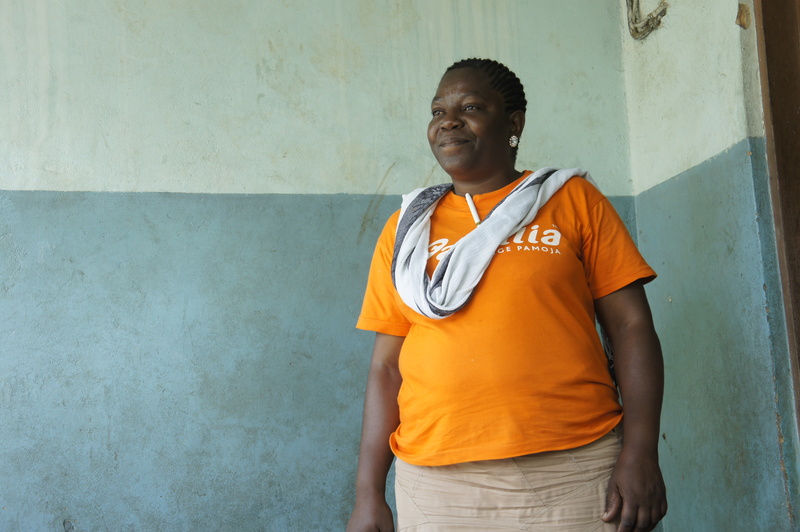 Lucy, a family planning health worker, works for PSI’s Familia Network. 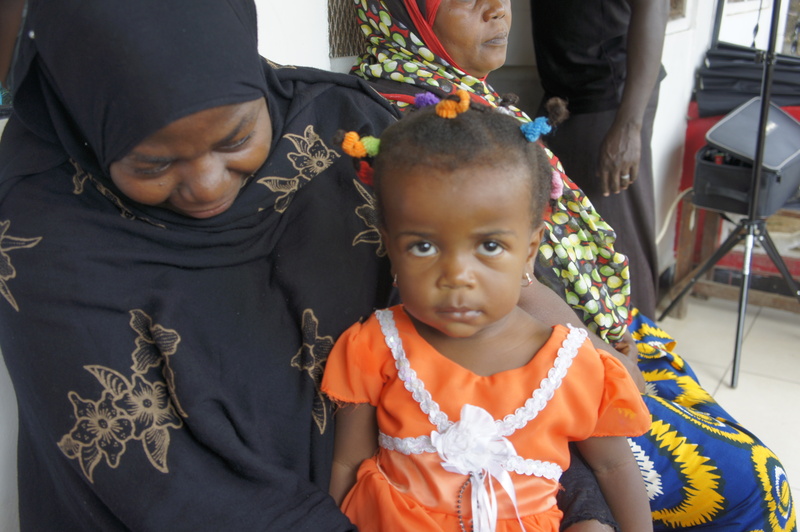 A mother takes her daughter to a Dar es Salaam dispensary due to a cough. 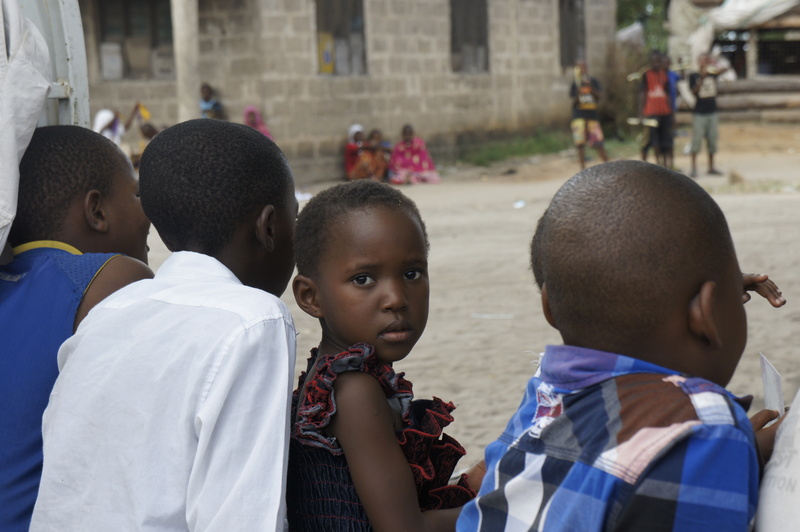 I saw this little girl and noticed her pretty dress as I walked through her community in Dar es Salaam, Tanzania. 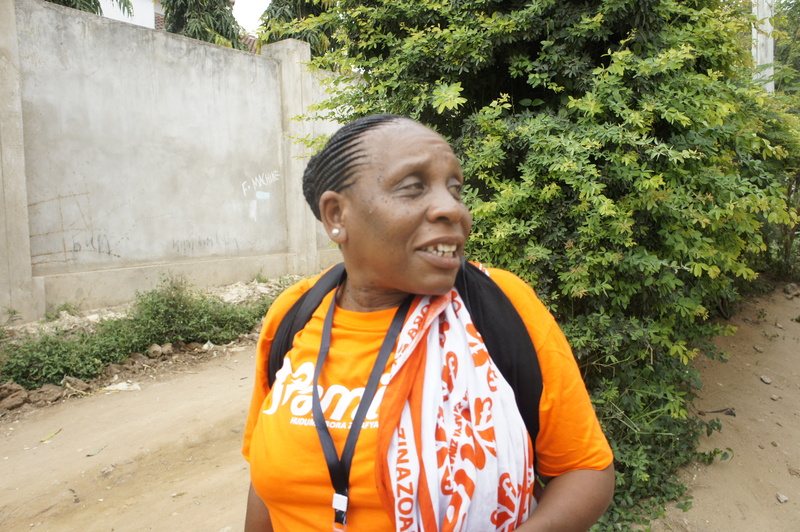 Blandina Mpacha works as a PSI family planning worker. 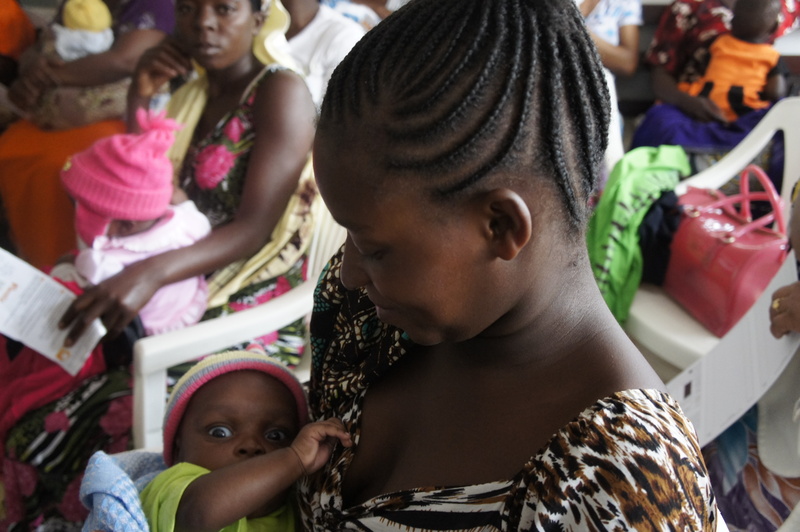 She has helped women make family planning choices for over 20 years. 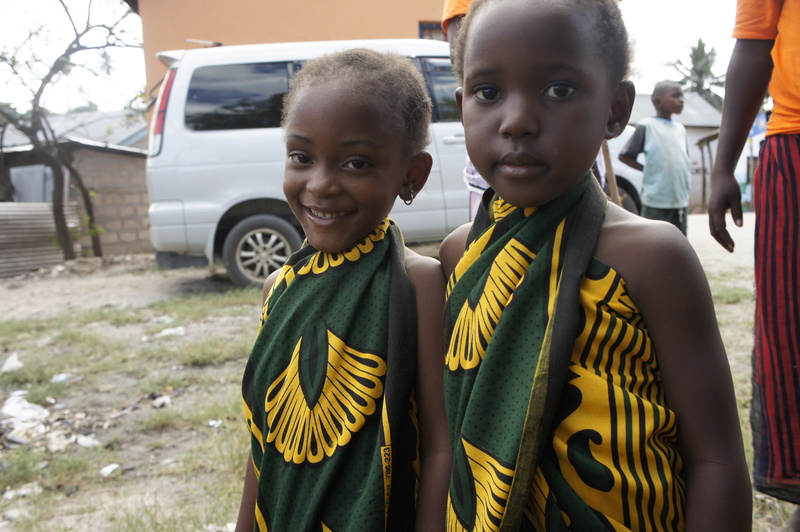 These two little girls were a part of a family planning edutainment dance troupe in Dar es Salaam, Tanzania. It took forever for this little girl to finally catch my eye. I’m glad she did. She’s beautiful! 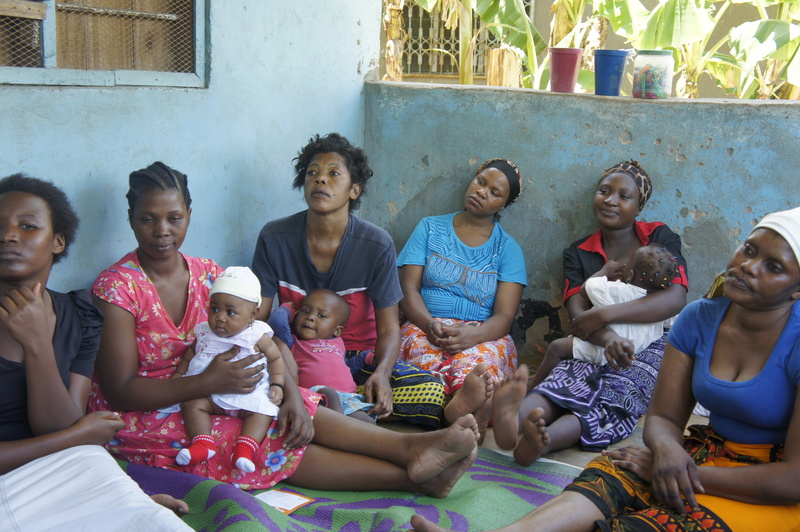 Mother and son at a family planning class at Salasala Dispensary, right outside of Dar es Salaam, Tanzania. 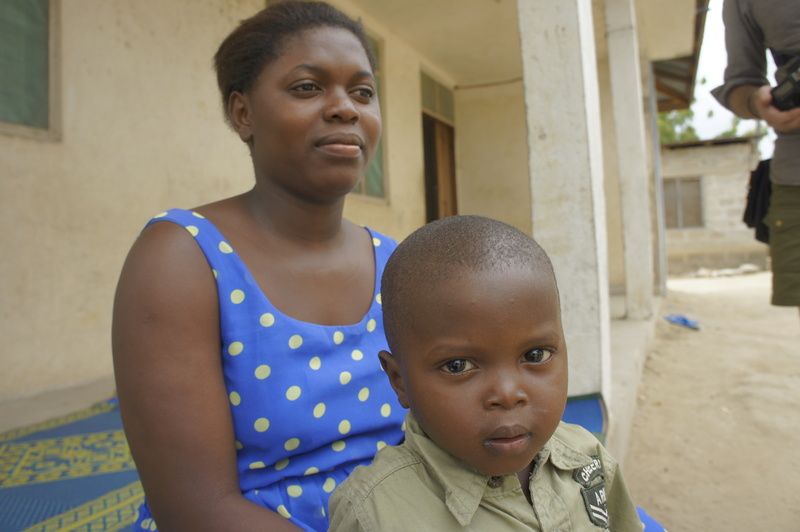 I met this women and her son on the streets of Salasala, Tanzania. I loved the fabric for her son’t wrap. I walked past Crisanta V. Caimoy in Victory Village, Leyte, Philippines. I had to take her photo. Everything was perfect in that moment. 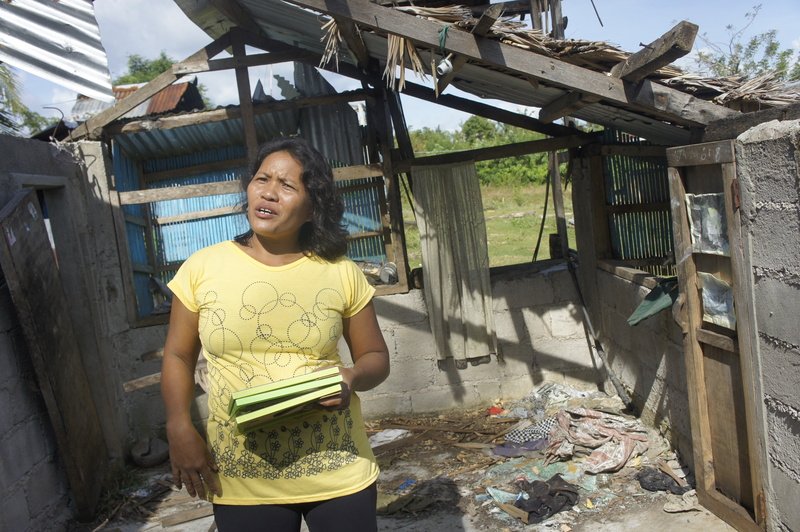 Joan Suarez, Hezil B. Durana, and Joan Botero (left to right) lost 16 family members during Typhoon Haiyan including their mother, sister, brother, and cousins. After two days they found their mother covered by debris. And they found their sister’s body along the road. 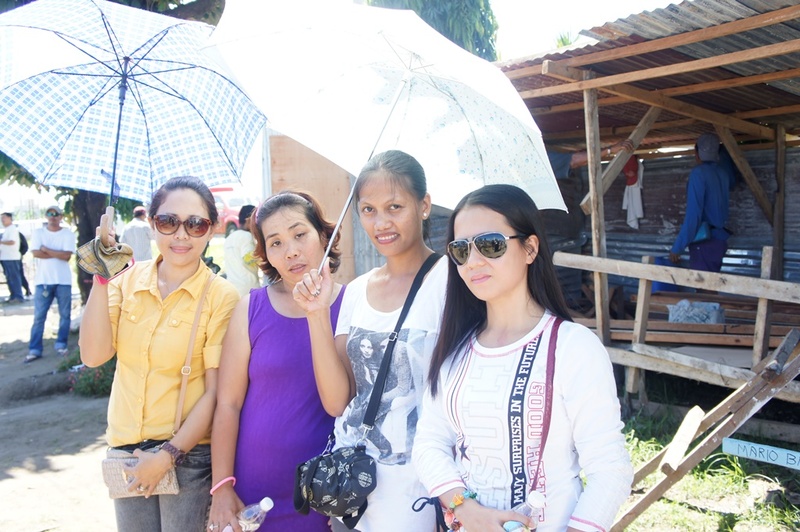 The woman in sunglasses is a family friend. 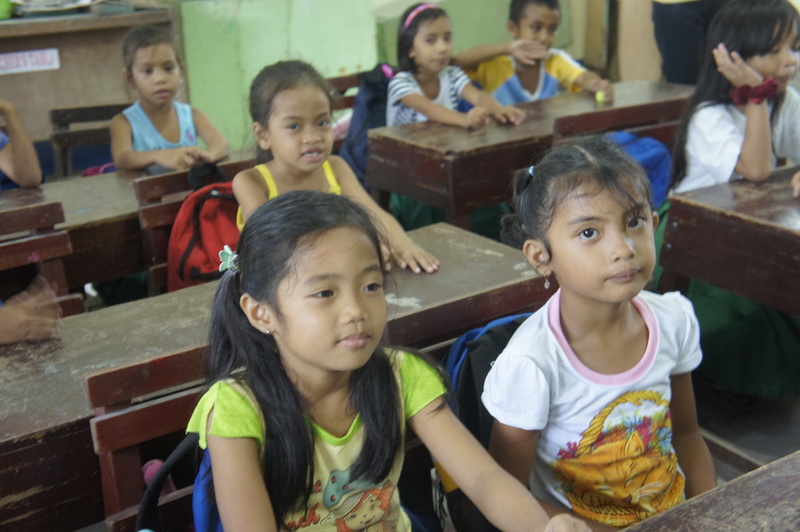 World Vision sponsored children in Dulag, Leyte, Philippines. They wrote Christmas cards for their sponsors in the United States. 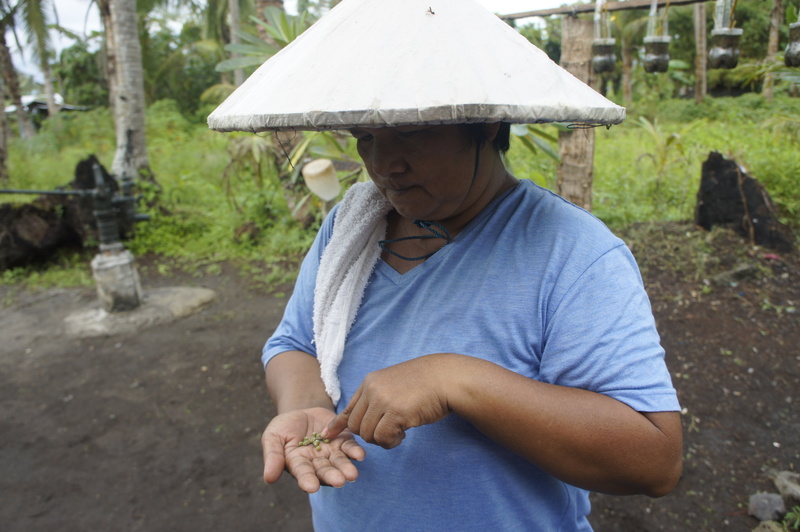 A women’s sewing class in Dulag, Leyte, Philippines. 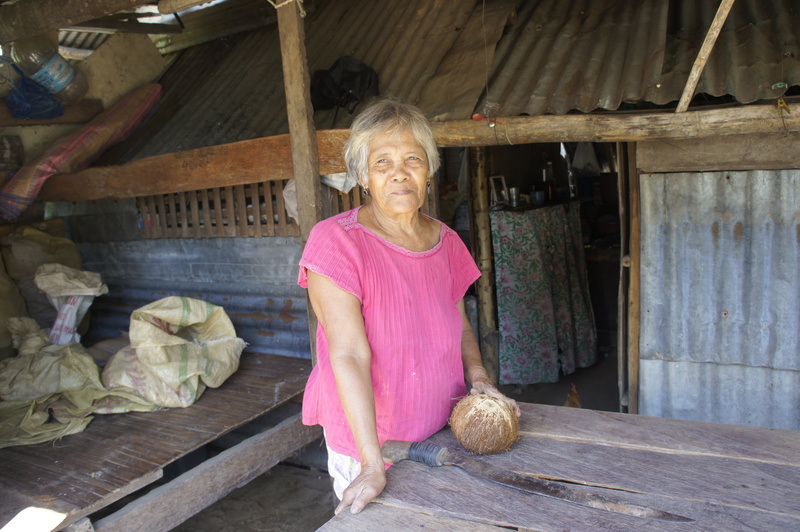 This class helps them become self-sufficient with a new income since most of them were coconut farmers before Typhoon Haiyan. 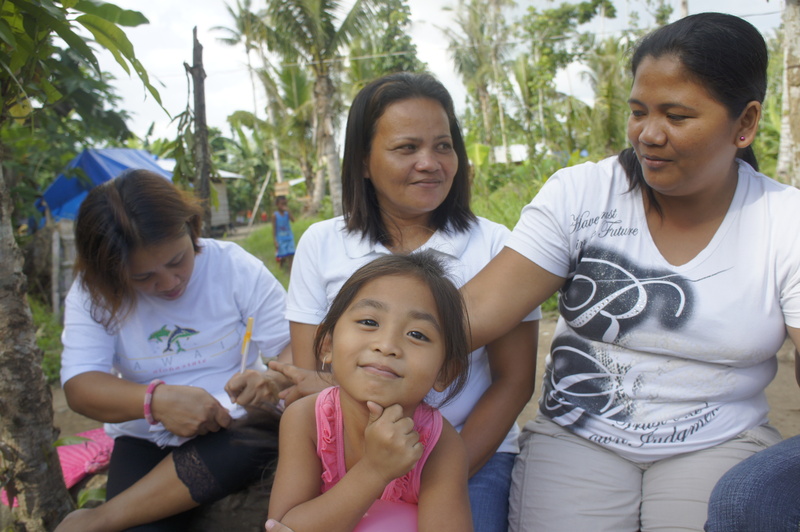 Corazon Tujuarez, Myrna Calupaz, and Ethmua du Paz (left to right) discuss the benefits of being members of a savings collective and how it helps their families during times of need. The little girl in Myrna’s daughter. 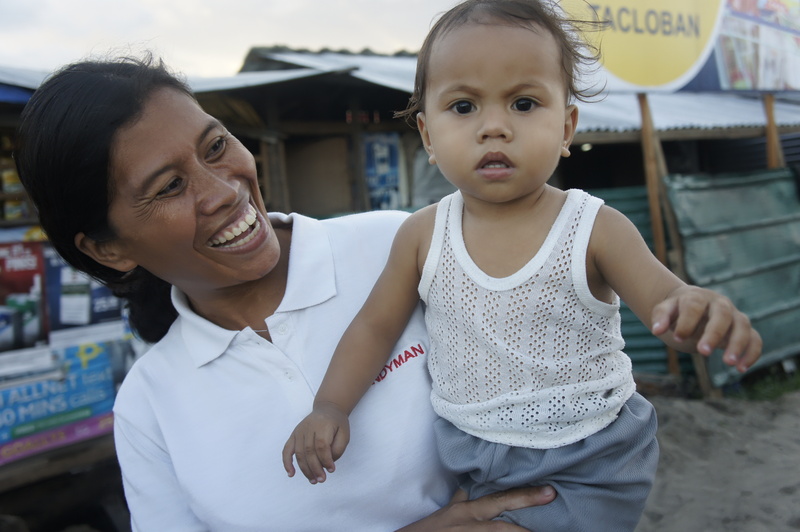 I met Derlina and her son Kangchi Kiefer on Typhoon Haiyan’s one-year anniversary walk in Tacloban, Philippines. 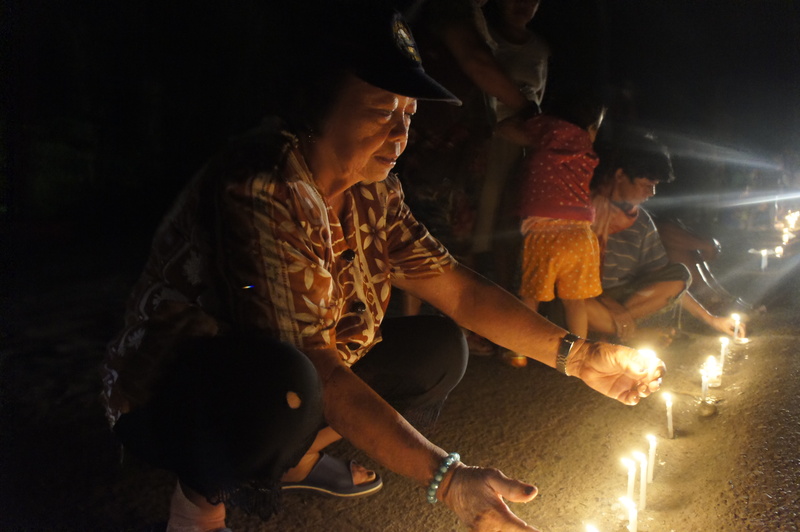 Though the mood was somber, many celebrated being survivors of the superstorm. 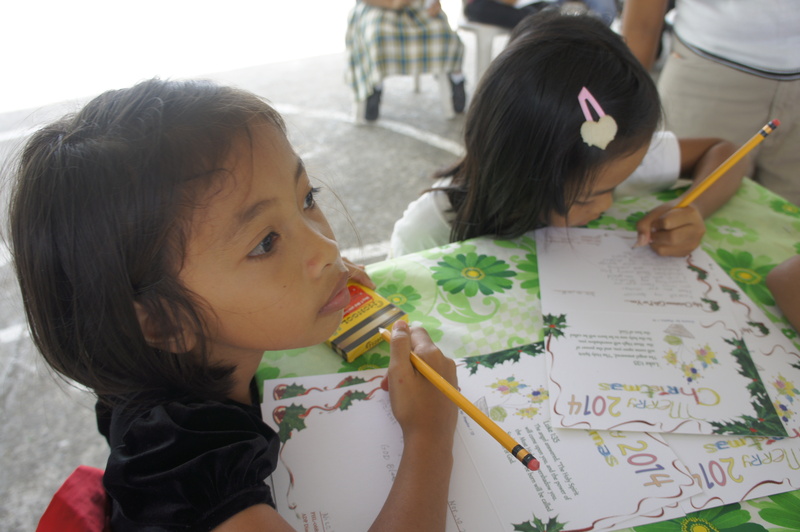 These girls played games and wrote Christmas letters to their World Vision sponsors in the United States. Dulag, Leyte, Philippines. Such beautiful pictures and such meaningful experiences you have had this year!! Thank you for sharing. 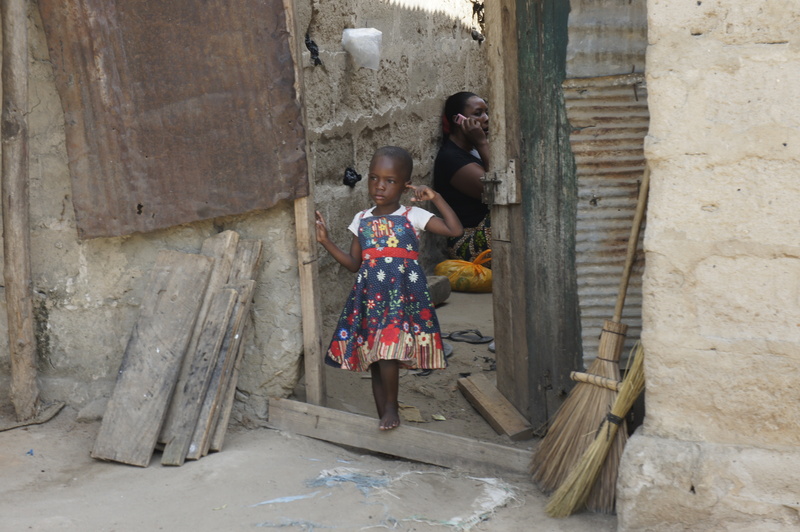 I LOVE the sass on the little girl in the picture with Ergedu from Ethiopia. She’s adorable. Diana – I LOVE that you noticed her!! Yes, she had a lot of sass. She was a special little girl. Wonderful year in review! 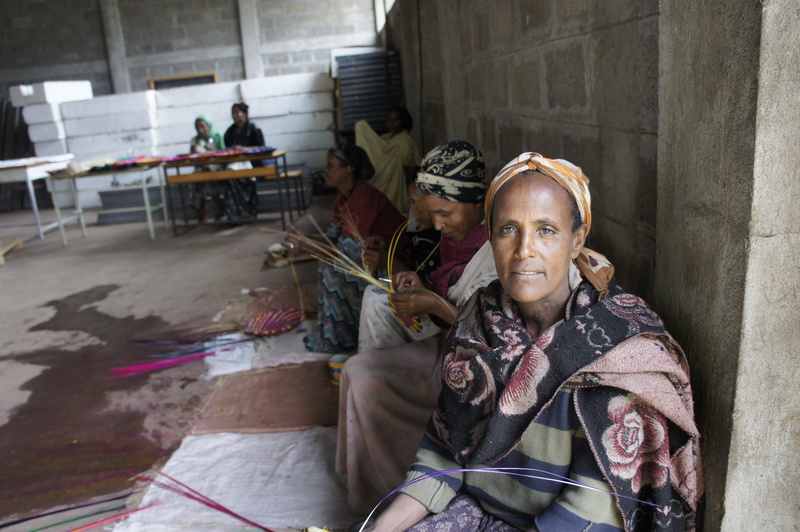 Love especially te fact that I was there for those Ethiopia pictures!!! 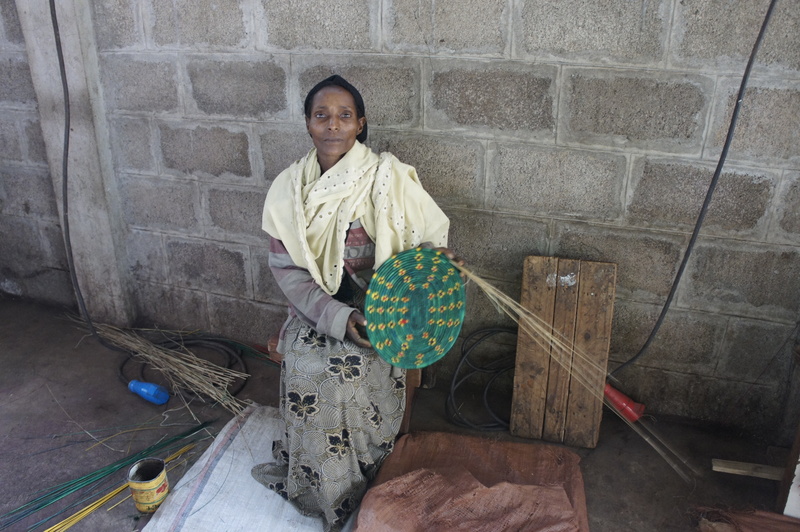 Ethiopia was great! I can’t wait to go back.